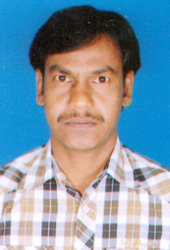 Hi this is Shankar, I have 8 Years work expreience as Asst and Associate director. I Worked as Co director for Albums, Curently working for a Feature film. Please watch my Short film "Chitti" and send your valuble feed back.